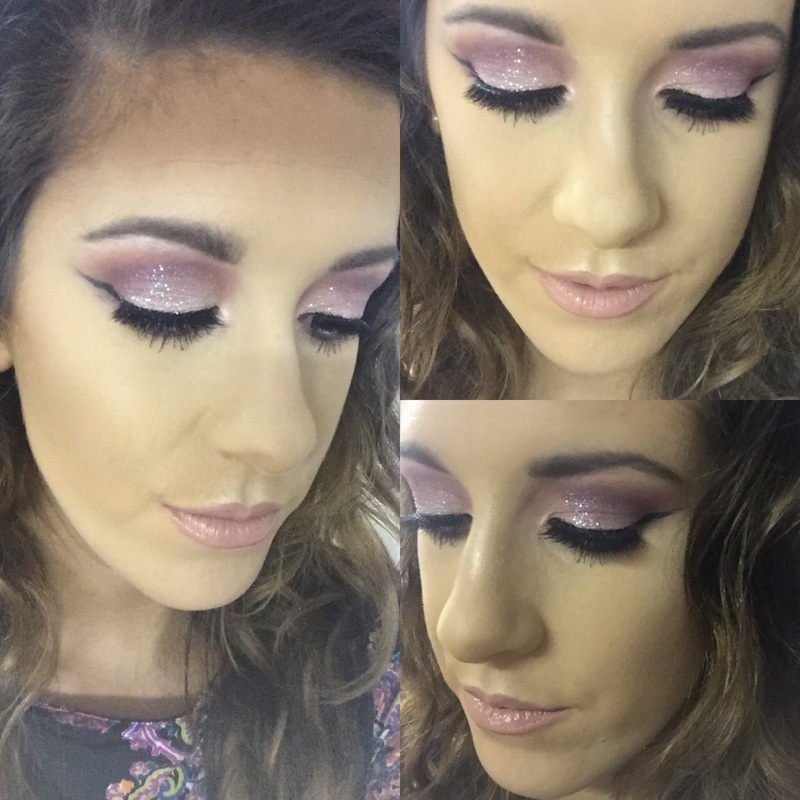 For this weeks try it Tuesday I decided to try out the SoSu Lashes by Suzanne Jackson along with some Duo glue. I personally think that lashes finish off a look no matter how extrem or natural the look may be. Applying the lashes and getting them to stay on is another story..
For years I have tried to apply different Lashes with different types of glue and it always ends up a disaster so I just gave up..until recently. I follow so many makeup artists and bloggers on social media and they all recommend to use “Duo Glue” to apply your lashes so I said I would give it a try too. I personally like to use the blue pack as the glue dries clear. The pink pack Duo glue dries black. I am only new to this lash business so at the moment the pink pack Duo glue is just a bit messy for me. I am going to stick with the blue so that if I make a mistake it won’t make any difference. If you are a beginner, I recommend you do the same. From studying makeup, and trying out all types of lashes (both cheep as chips and a little more expensive) I personally think that as long as you have good glue, you are sorted! It doesn’t matter what you spend on your lashes, if your glue is crap then your lashes won’t stick. I picked up the style “Belle” for €6.99 in Penneys. This particular style along with a few others is exclusive to Penneys so you won’t them them in Pharmacies. 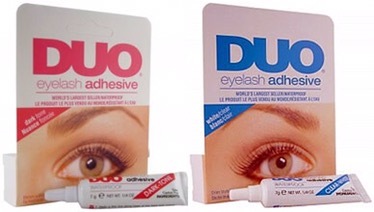 The SoSu Lashes do not come with glue but that doesn’t bother me as I always have a little bottle of Duo glue in my makeup kit. For those of you who may go and buy these Lashes and expect glue to be included, I am saving you the disappointment of opening your lashes just as you are about to go out to find no glue. Believe me I have been there.. So just pick up some Duo glue. I think it retails at about €6/€7. I couldn’t be 100% sure. It is always handy to have some in your makeup bag/kit etc. The first thing I do when applying my lashes after opening the box is measure them up against my eyes to make sure that they are not too big. I have small eyes so most Lashes are a little too big for me. The SoSue Lashes were a tiny bit too big so I cut a tiny amount from the edge off and then they were perfect. Next I move onto the glue..
Just before I go into what I do, if you apply your lashes differently and that works for you then great. I am just letting you all know how I apply my lashes. Stick with what works for you. After about twenty seconds of letting the glue set on the lash and waving it around a little I then apply the false lashes to my eyelid and wait for it to dry. I also use a tweezers to press the false lashes down onto my own lashes so that my false lashes look part of my own. I then do the exact same thing on my other eye. I personally don’t like when I apply Lashes and they feel really heavy on my eyes. I only end up taking them off because I can’t stick it. The SoSu Lashes are so light and fluffy. I never knew I had them on which is a huge plus. I found the lashes easy to apply as they are really flexible and I was able to move them easily on my eye to get them to sit perfectly. I wore these lashes out for New Years, and even after wearing them all night with heavy night time makeup, the lashes are still perfect and I will get another wear out of them. I did of course take care of the lashes when I was removing them hense how I will get another wear out of them. I removed them carefully rather than just pulling them off and I used a makeup cleanser to clean them of any makeup. Overall, I am a fan of these SoSu Lashes. They are really good quality for only €6/€7 and are so light and fluffy. They are really soft too. I personally don’t like lashes that are really stiff, hard and sharp. 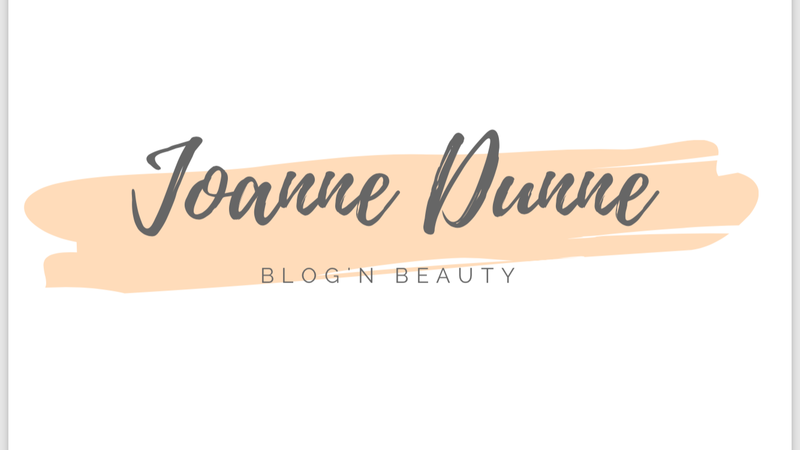 I don’t know if you are meant to get more than one wear out of these lashes but I know I will get at least two out of mine which is another thing that I am really impressed with. I love how these lashes feel and look on my eyes and I will definitely be repurchasing this style of lash and of course other styles too. As for the Duo glue, that stuff is amazing! The main thing to remember is give it a few seconds to set on the lashes and you are sorted. 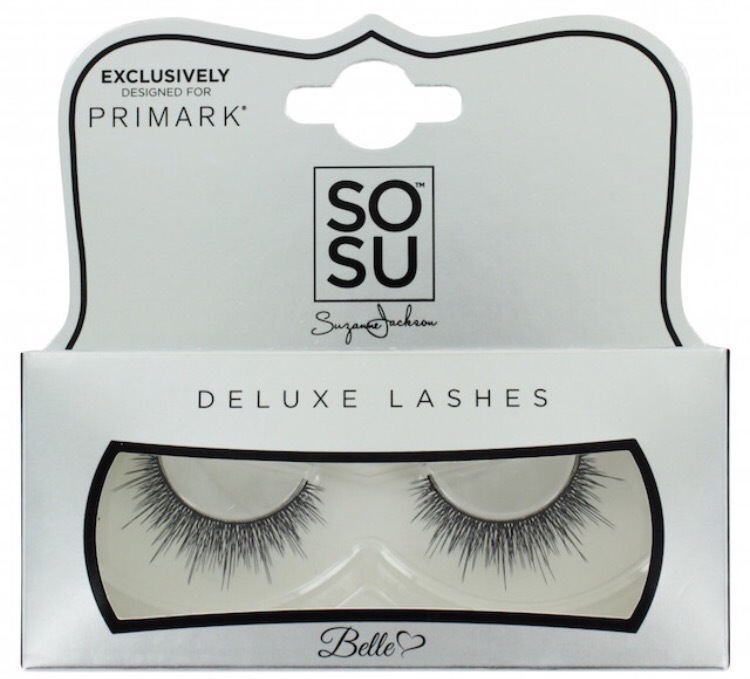 If you have tried any of the SoSu Lashes, I would love to know how you found them so please let me know or if you use another type of glue, please feel free to let me know what works for you.